Increasing access to addiction treatment in resource-limited settings. 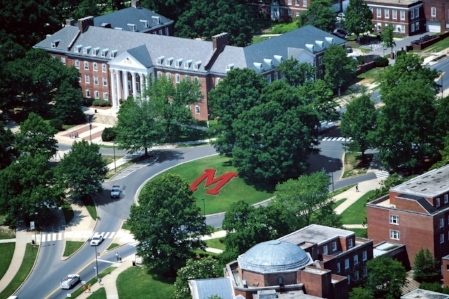 The Global Mental Health and Addiction Program at the University of Maryland (GMAP) aims to increase access to evidence-based addiction treatment in resource-limited clinical settings. We focus on questions central to global mental health and addiction treatment, including evaluating how evidence-based interventions can be feasibly delivered using task sharing models and integrated into community-based clinical settings. Our team ultimately aims to foster bidirectional learning between ongoing research in sub-Saharan Africa and local collaborations in DC/Maryland to support the dissemination and implementation of evidence-based substance use interventions. Learn more about our mission and research.